It can be a headache dealing with exterior paint problems. 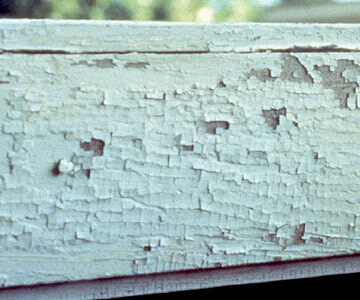 Here are some common exterior paint problems that homeowners encounter once in a while and how to remedy them. If you feel that you will need professional assistance to fix your exterior paint problems then you can get in touch with Vancouver house painters.